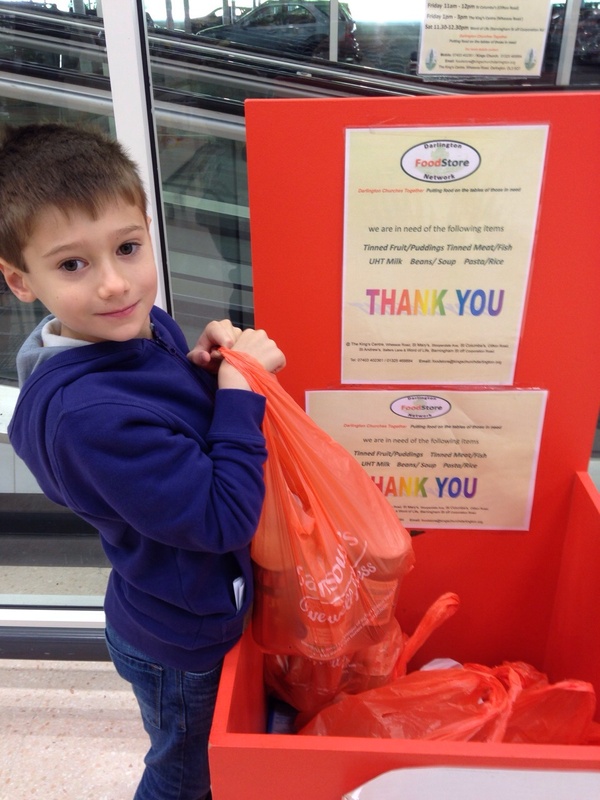 Our Lovely Friend Alfie – Hannah's Helping Hand – a 10 year old's project to make a difference. This is Hannah and Adam’s lovely friend Alfie. Alfie heard about Hannah’s food bank collection and wanted to do something too. 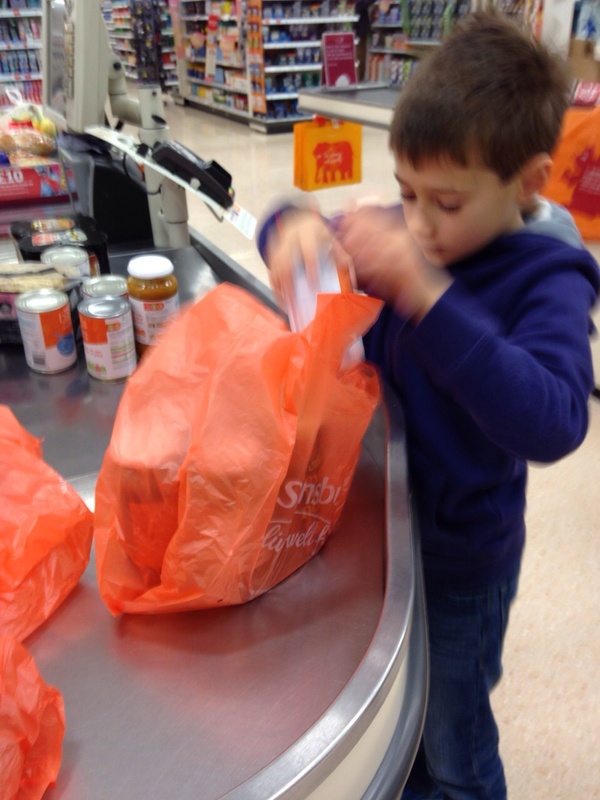 He spent £10 of his POCKET MONEY on items for his local food bank and donated them at the supermarket. Alfie is also going to do the Alzheimer’s Memory Walk with us in September. Well done Alfie! You’ve always been a super star and we are so proud to be your friends!